In a past Being an ALT series entry, we talked about the kinds of Japanese teachers you might encounter while working as an ALT. 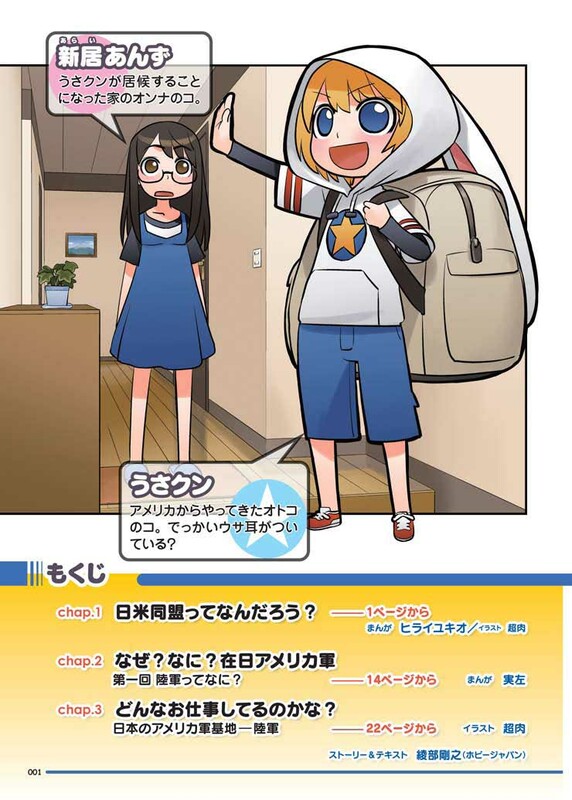 As a bit of an addendum and a bit of a departure from that line of thought, today we'll introduce the term デモしか先生 (demoshika sensei) and some of its associated history. 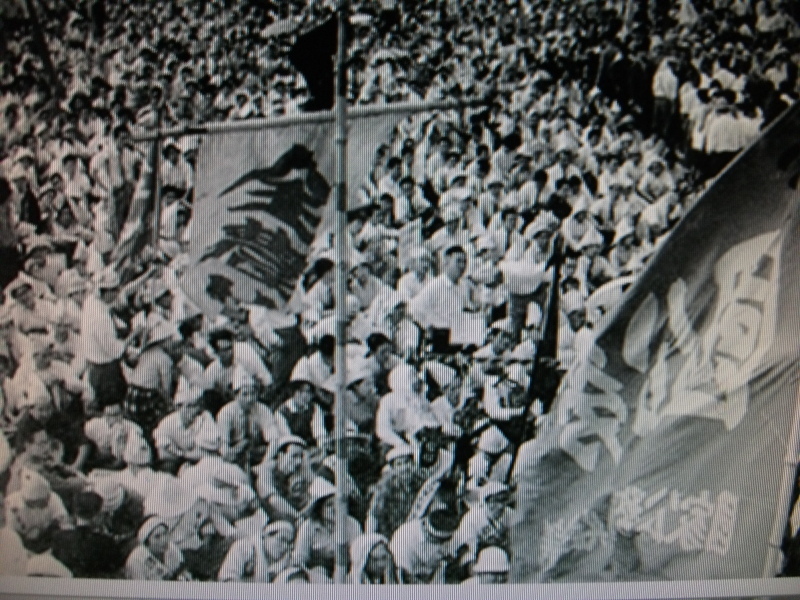 The Treaty of Mutual Cooperation and Security was widely opposed by Japanese citizens at the time of its proposal. Specifically, the US in its initial negotiations demanded that it be allowed to station troops in Japan but did not commit to defend the country in the event that a foreign power attacked. Furthermore, the US expected to be able to move troops in and out of Japan without any consultation and proposed no termination of its occupation, with no way for the Japanese government to end the treaty themselves. Although these three points were eventually resolved, the treaty remained unpopular with much of the Japanese population. 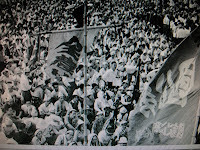 Public demonstrations peaked at the time the revised treaty was signed in 1960. More directly related to teachers themselves, the 教職員の勤務評定試案 (kyoushokuin no kinmu hyoutei shian), or "Proposed System of Job Performance Reviews for Educators," was an explosive motion put forth by the Ministry of Education that required principals to conduct performance evaluations of all employees at their schools and submit the results to their local Board of Education. The results would be used as a standard in determining (limiting) pay of poorly evaluated teachers. Teachers' unions rallied against this motion, stating that it undermined children's rights to education by encouraging teachers to ignore difficult students in favor of those who naturally excel. And for all the ministry's talk of improving quality of education, the motion seemed a calculated strike against unionization, as unions were gaining strength in Japan at that time. But back to the word itself: デモしか先生. The origin is a more easily understood phrase, デモしかしない先生 (demo shika shinai sensei), a term for people holding the role of teacher and yet never actually teaching because they are always involved in political demonstrations. 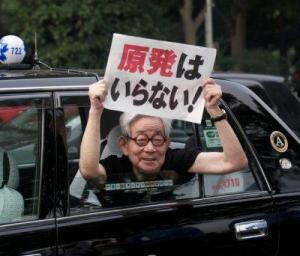 In terms of mass demonstrations, Japan has calmed down a lot since the fifties and sixties. But the term demoshika didn't reach its heyday until well after the demos had ceased; in the 70s, the Japanese population was on a rapid rise and more and more teachers were needed to handle more and more students in schools everywhere. This influx of kids was a result of the second baby boom in Japan. And at just about the same time those "baby boomer juniors" were reaching school age, the first baby boomers in the country (born in the years after the war) were reaching their age of employment. A mass of new young adults called for a mass of new entry-level positions. Competition for jobs was fierce, but one field open to a lot of new workers, thanks to that second population boom, was public education. It was here that the term デモしか先生 took on its modern meaning: Working alongside individuals who had long aspired to be a teacher was a sizable number of folks who took up teaching because that's what was available. Teaching was the only job they could get. So the moniker デモしか先生 came to insinuate "she couldn't become anything other than a teacher" or "that guy who doesn't know what he's doing and doesn't deserve to be here." There's an afterword to this story: Ironically, those same demoshika teachers from the first baby boom, who are currently spanning ages of about 62 to 64, are either currently in retirement or very close to it. This sudden outflux of experienced (if not always willing) workers is leaving a new gap in the education sector, large enough that it isn't completely countervailed by Japan's declining birth rate. Today, there's some worry that a new crop of デモしか先生 is or will be showing up in schools across the country.